GAL APPROVED Wkd: Perfect Sunscreen for Gals Of Hue; Hot Summer Shoe; Make Wine Cooler & Is Botox For U? GAL APPROVED Wkd: Sunscreen for Gals Of Hue; Hot Shoe; Wine Cooler & Is Botox For U? TREAT. Here is some summer skin advice from IMAGE, one of our favorite skincare lines. “Every skincare-savvy individual should guard against the sun every day. Simply wear a sunhat if you plan to spend the day out on the shore or by your neighborhood pool. Do not spend more than eight consecutive hours in direct sunlight for best care and never forget the cardinal rule: hydration, hydration, hydration!” Luckily, Image offers its prevention collection, high-intensity sunscreen moisturizers filled with stem cells, antioxidants, botanical SPF boosters and a DNA Protection Complex. What’s really neat about the product is even though it contains zinc for sun protection, the particles are so small that it prevents the white, cakey residue left by some sunscreens. 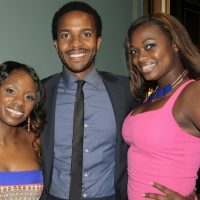 That’s making TV DivaGal, who is out covering the TV Summer Press Tour this week in Los Angeles, very happy. IMAGE’s Prevention line includes Hydrating Moisturizer, Matte Moisturizer, Tinted Moisturizer, Ultimate Protection Moisturizer (a TV DivaGals fave! ), and Ultra Sheer Spray. 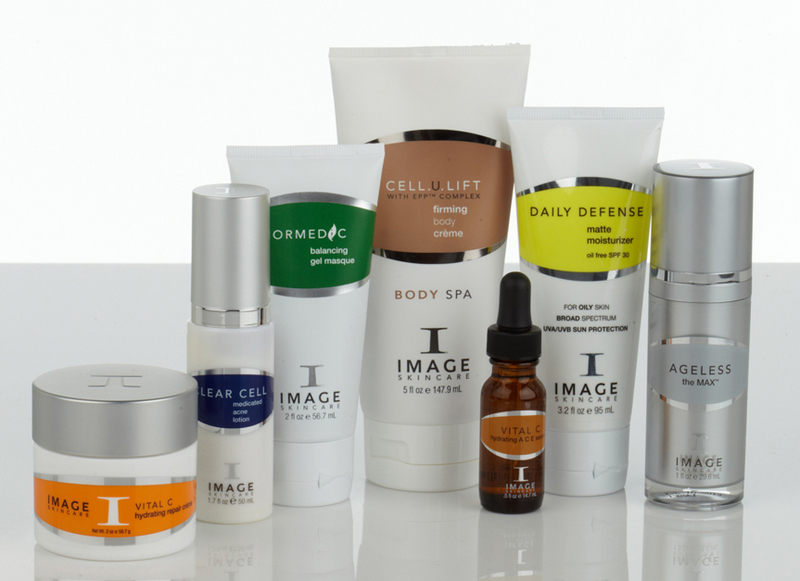 We also love IMAGE because they offer effective products that tame breakouts, hydrate the skin and deliver anti-aging properties. Got a skin problem? Find a solution at imageskincare.com. TASTE. Luxe Gal says that once a week you should gather on a roof deck, in a backyard or on a terrace with a bottle of wine and some great friends. 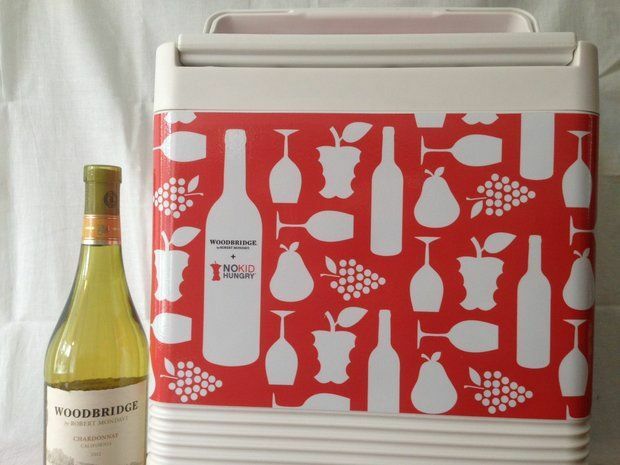 We are recommending the Woodbridge by Robert Mondavi Caring Cooler, which can hold up to four Woodbridge libations. This limited-edition cooler was created in support of Share Our Strength “No Kid Hungry” with 100 percent of proceeds benefiting the campaign. The cooler is $35 and available on Amazon. TOES! Fellow DivaGals, don’t forget to prep your toes for sandal season with a weekly pedicure. Lil Bling nail color has some great chrome metallic shades that are rich in color and shine. 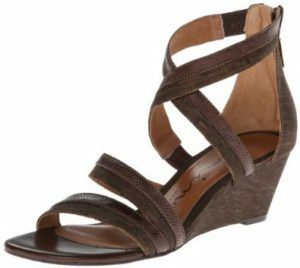 Once your toes are ready for their big reveal slip them into Nadja and Kenyon sandals by Nina shoes. They are flirty, comfortable and fun. TRY? Botox. It’s definitely something Social Gal will probably get done when I get older. Who wants wrinkles, after all? I don’t. 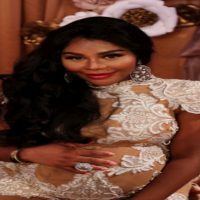 At the opening party for MedSpa 44, located near Grand Central Station in New York City, I was greeted with champagne and lovely hors d’oeuvres. While I noshed, I was given a spiel on all the latest rejuvenation products including CoolSculpting®, The LiLa® Strawberry Laser, Botox and fillers. MedSpa 44 also offers non-invasive services like laser hair removal, waxing, facials and peels. I made a mental note to myself: Youth can be eternally yours, but definitely do your homework first. GAL APPROVED WKD Lil Kim Baby Shower; Limitless Style Shoe; Clean Air & Spam Sushi! GAL APPROVED Wkd: Gifts from the ESPYs, Hot Handbags & One Good Doc! GAL APPROVED! Sunday Night TV Premieres With ABC, NBC, E! & FOX. Hot Tote, Hot Wine & Hot Greg Banks!